Is it ever too cold for iced coffee? While some people can drink hot beverages year round, I like mine cold all year round. I’m the girl walking down the street in January with hat and gloves nursing a slurpee! 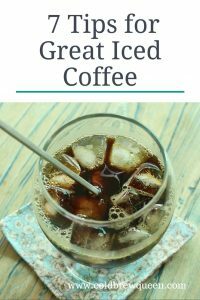 Iced coffee can be made from cold brew coffee or from hot brew coffee that has been chilled. Start with whatever brew you prefer and follow the tips below to get your best cup. Let’s start by clarifying terms a little. Iced coffee is coffee that is cold and served with ice. It may or may not have milk, cream or sweeteners. 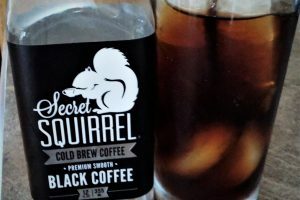 Cold brew coffee is not synonymous with iced coffee. 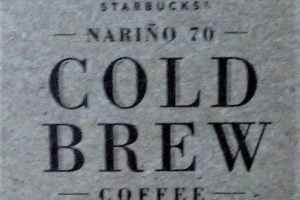 Cold brew coffee has been brewed with room temperature or cooler water. From there it can be served cold with ice, or can be mixed with hot water for hot coffee. 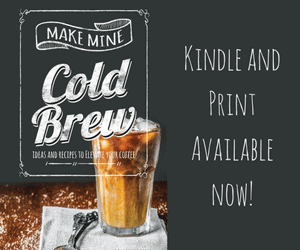 So, iced coffee refers to how you serve it, while cold brew is about how you make it. Fresh coffee starts with fresh beans. 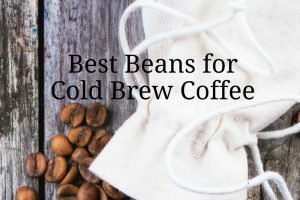 You won’t make a good cup of coffee at any temperature with stale beans. Choose whole beans and grind them yourself. Check the roast date on the package—it should be within the past few weeks. Hot coffee may not taste the same cold. Do some taste testing to determine what beans or blend of beans you like best. 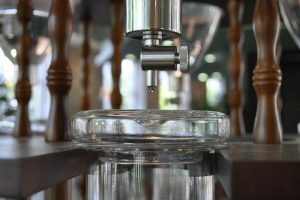 When coffee professionals taste coffee (cupping) the taste it both hot and at intervals while it cools to get a complete picture of the flavors. 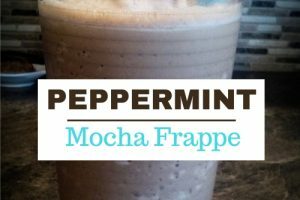 You don’t have to get that elaborate, but it is important that you choose a coffee that will taste good to you when it is chilled. 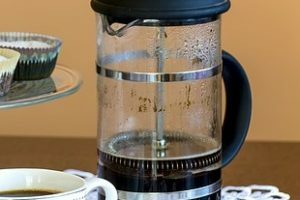 Use water to brew your coffee that is fresh and tastes good to you. But don’t stop there—ice cubes that have been sitting in your freezer can start to taste off or stale. Don’t ruin a good cup of coffee with bad ice. Unless you chill your hot coffee completely, the ice will dilute it. Be sure to brew your coffee a little on the strong side. 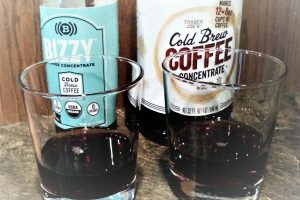 Even if you are using cold brew, which as you know is actually brewed at room temperature, the ice can dilute it significantly. Another solution is to make ice cubes out of coffee. If you go this route, then you would not need to make a stronger brew. Brew it cold. You can either do a conventional cold brew—made at room temperature, or you can brew it in the refrigerator. Allow a little more time for full extraction at colder temperatures. The result: an already cold beverage that won’t melt the ice. 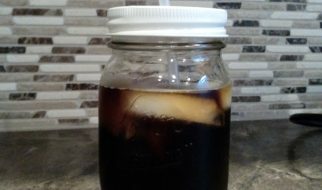 Don’t use your leftover drip coffee for iced coffee (unless it is fresh). You might be tempted to use the remnants of your morning pot of coffee that has been sitting on the warming plate half the morning. Unless you like your coffee burnt, just don’t. Spice it up. There are plenty of additives that can jazz up your cup. Try spices like nutmeg, cinnamon or cardamom. You could also add fruits like blueberries, cherries, strawberries or oranges. Vanilla bean or chicory can add a more subtle variation. Take some chances and experiment with different flavors. If you are in rush, the best way to get iced coffee in a hurry is to use the pour over method of brewing. 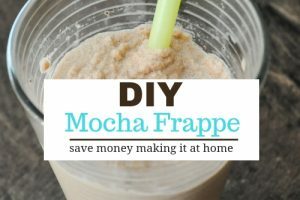 Place your coffee in a cone filter and place it over a full mug of ice. Boil water and slowly pour over the coffee grounds and let it drip over the ice. 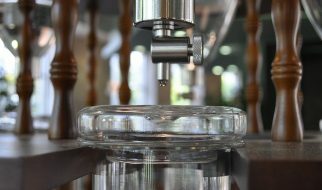 The keys to this method are to pour slowly so the hot water drips slowly and doesn’t melt the ice too quickly (diluting your coffee). The second key is to place more than your regular dose of grounds in the filter so the coffee brews strong. I will sometimes even pour the finished coffee back into the filter and let it drip a second time through the coffee to boost the flavor a little. 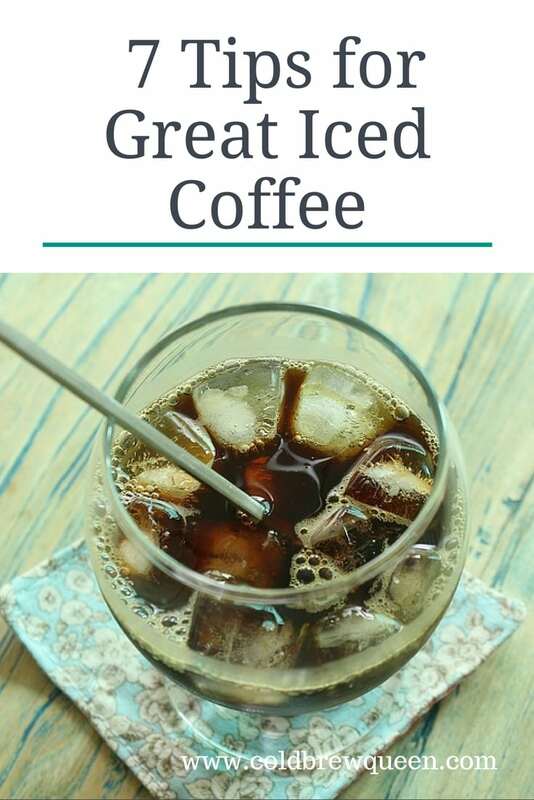 So next time you have a hankering for iced coffee, try these tips to make yours the best ever.